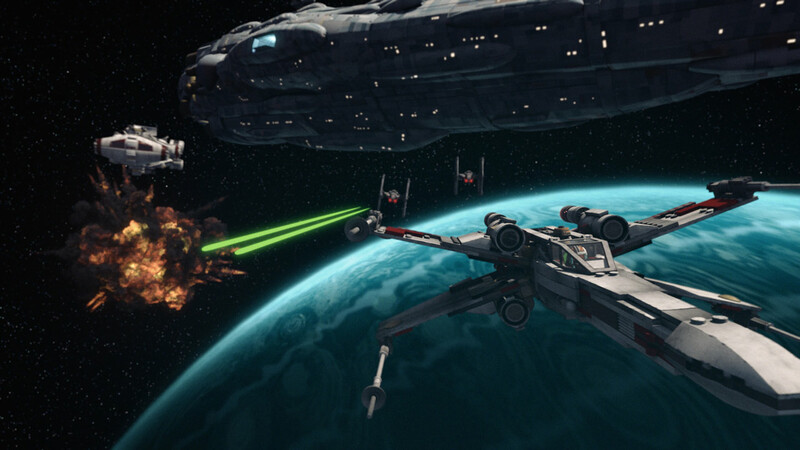 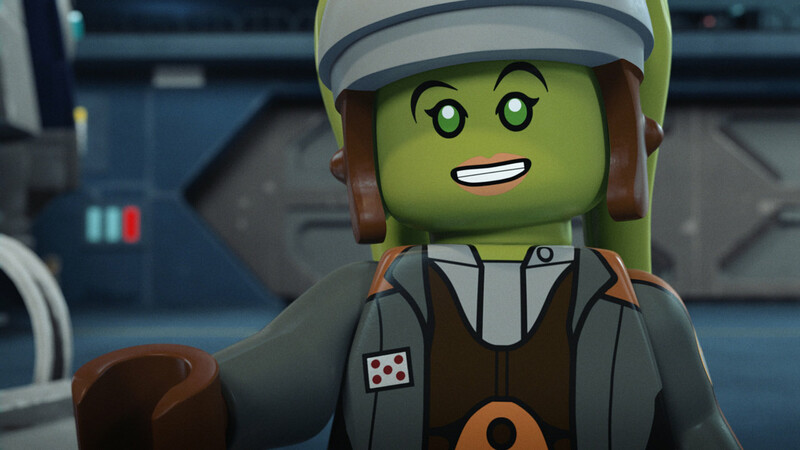 Find out when season two arrives in our galaxy. 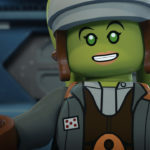 Then, season two will kick off on Monday, July 31, (7:00 a.m. ET/PT) with new episodes every Monday through Thursday at 7:00 a.m. ET/PT thereafter until Wednesday, August 16. 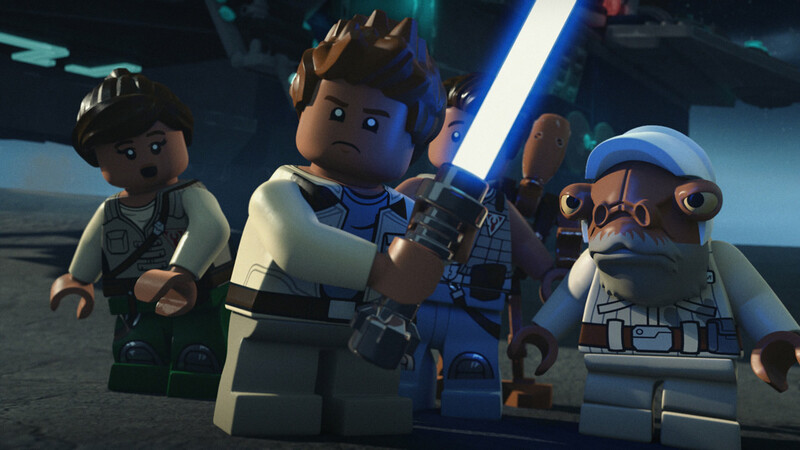 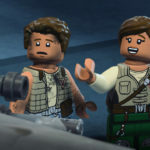 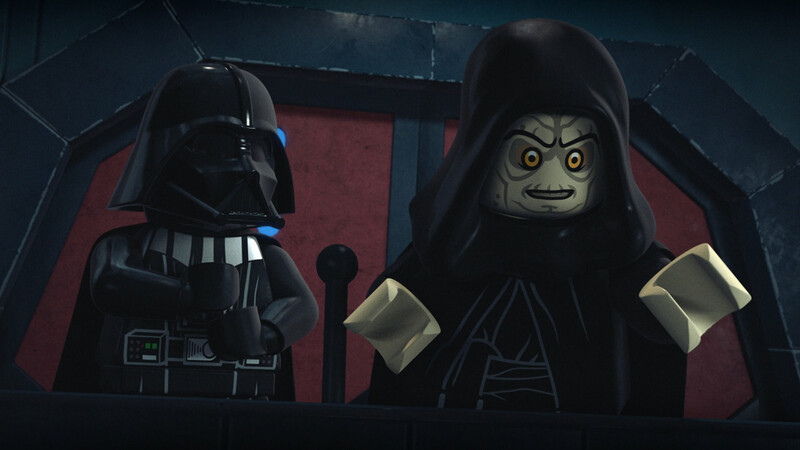 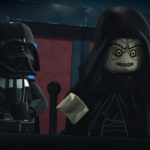 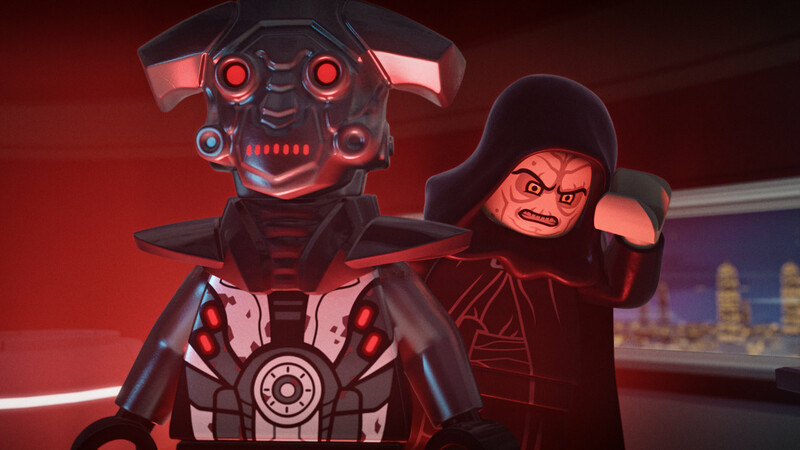 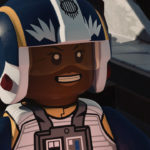 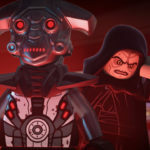 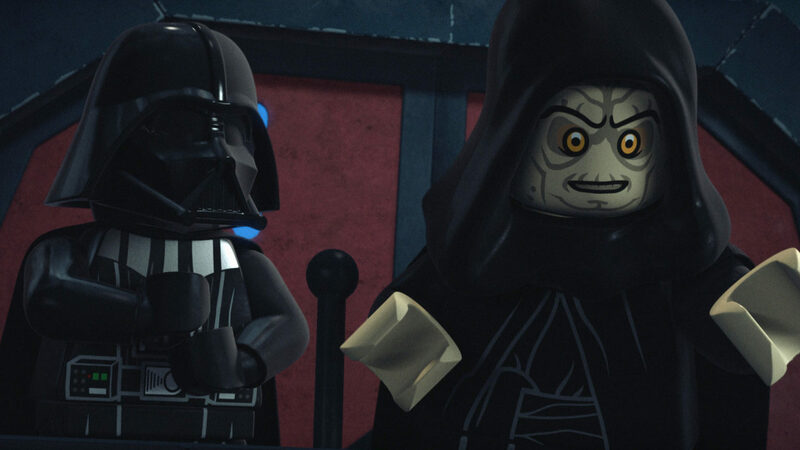 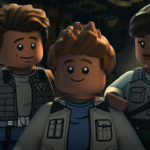 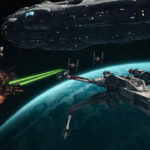 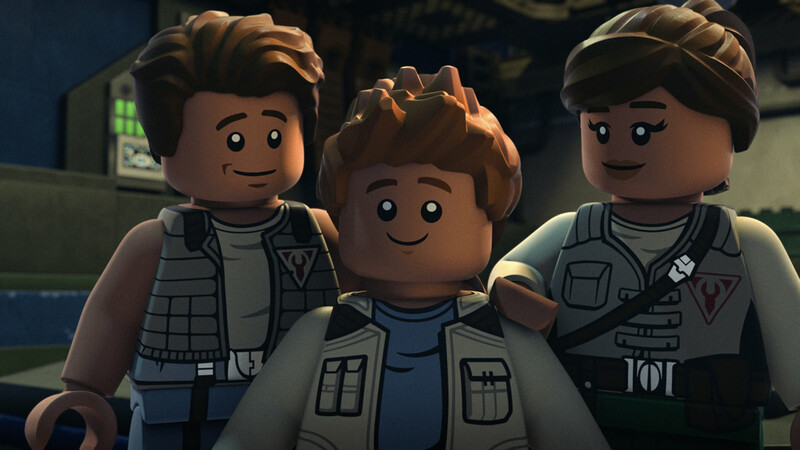 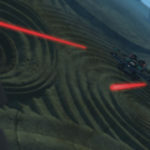 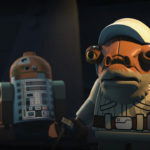 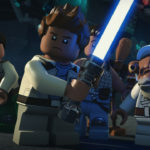 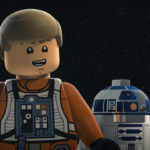 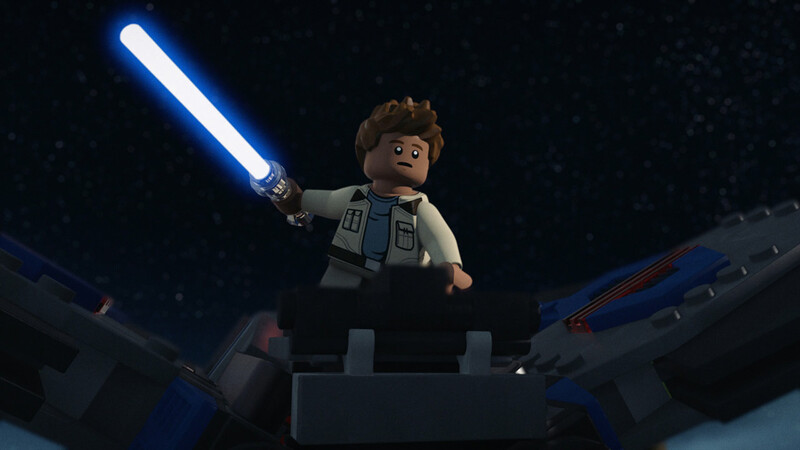 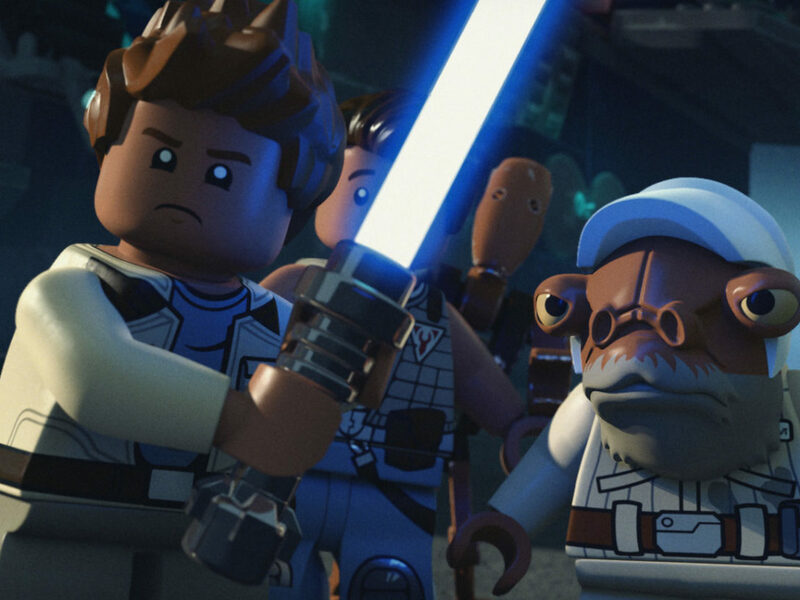 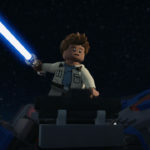 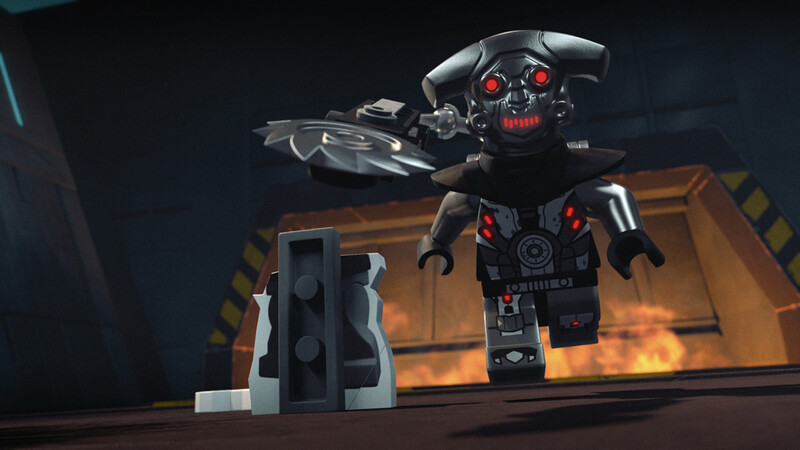 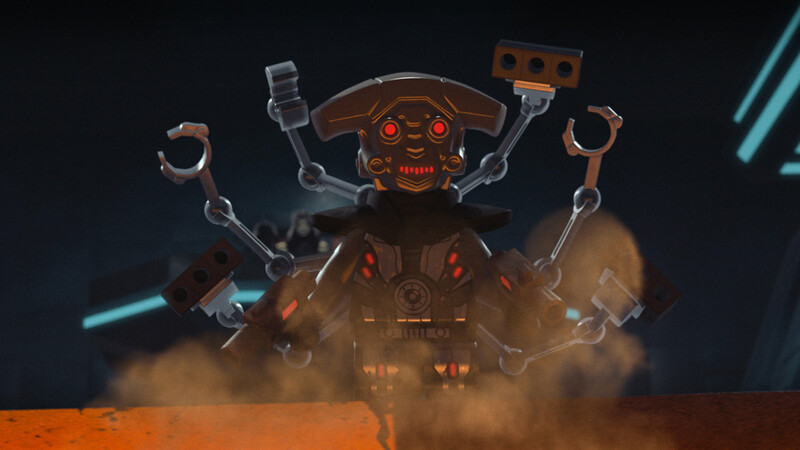 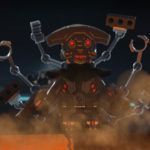 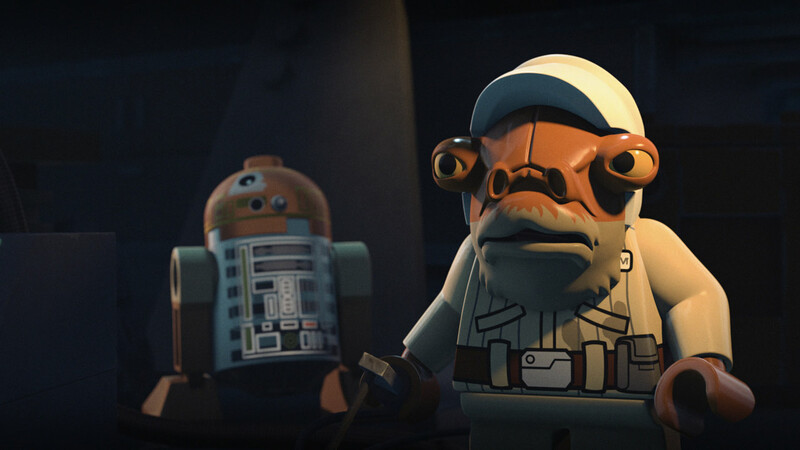 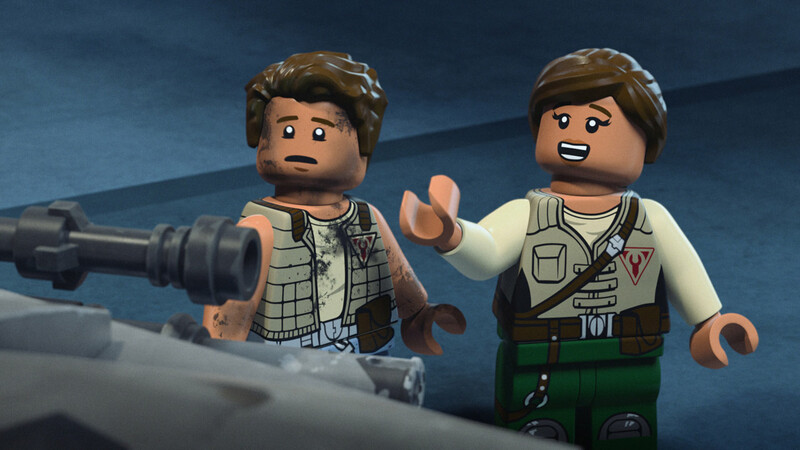 You can watch today’s bricktastic installment of The Star Wars Show below, featuring an appearance by LEGO Star Wars: The Freemaker Adventures executive producers Bill Motz and Bob Roth, and an in-depth interview with Eugene Byrd, voice of Zander. 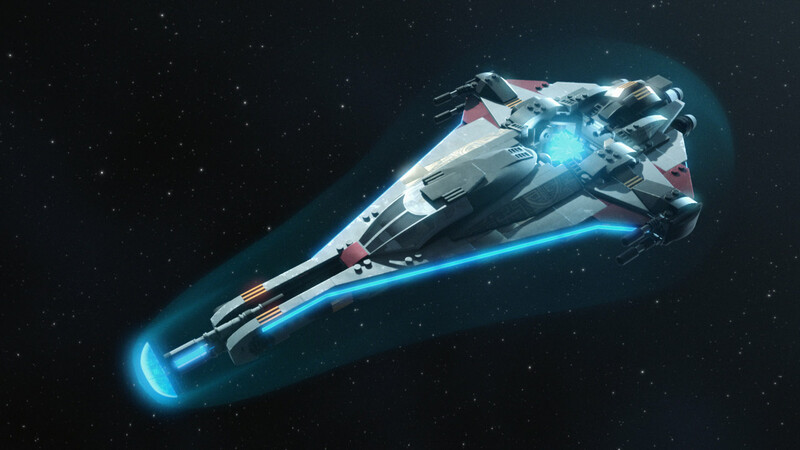 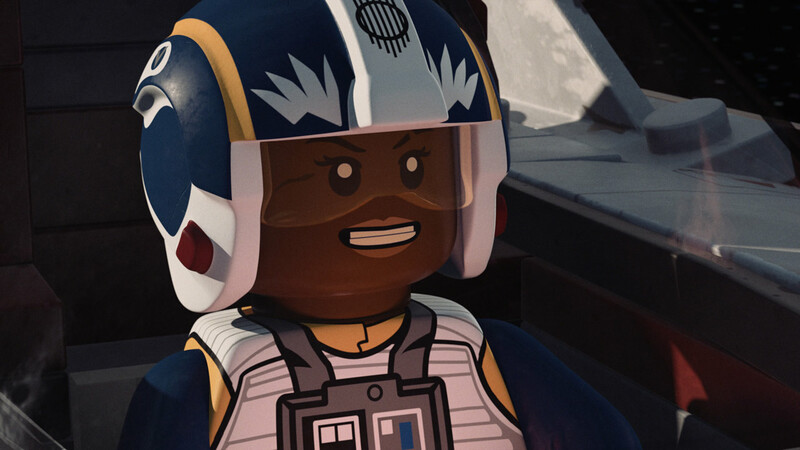 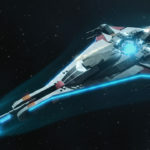 For more on season two, read StarWars.com’s report on 5 things we learned at Star Wars Celebration Orlando — including details on Hera’s appearance! 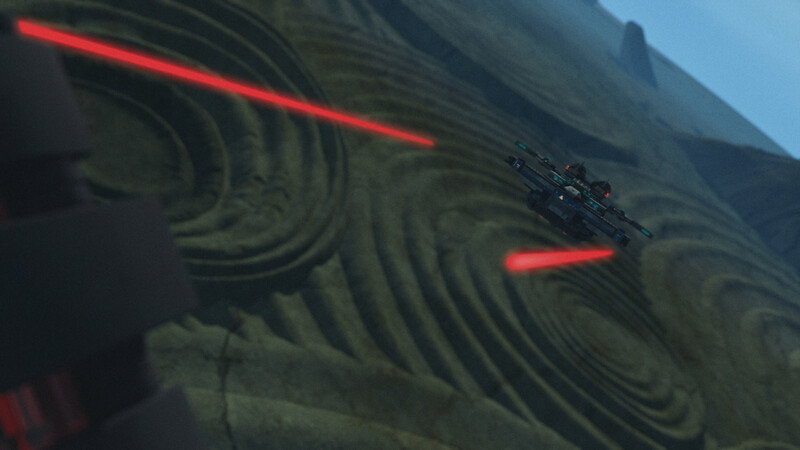 — and check out a special preview gallery below. 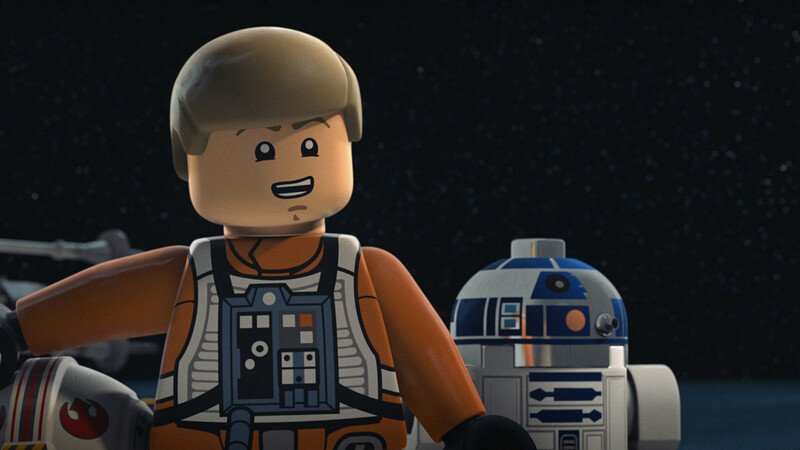 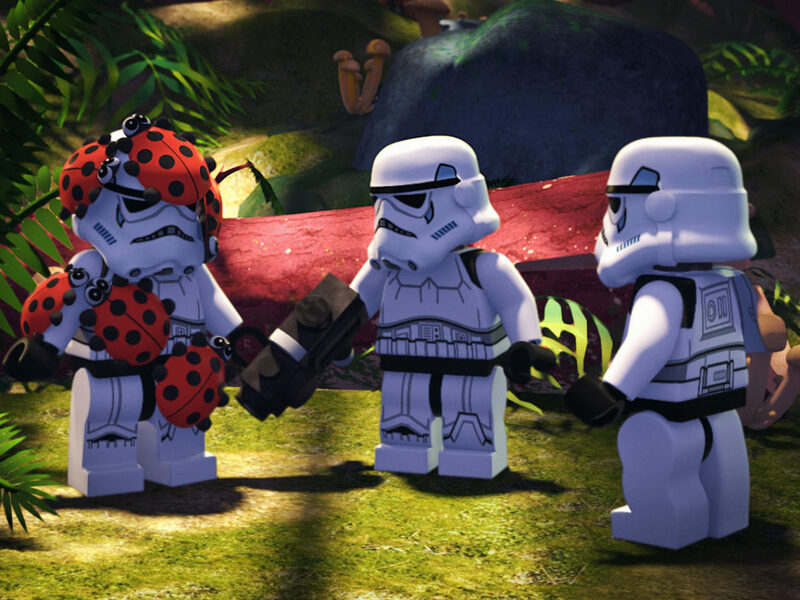 May the bricks be with you.